In 2017 A TEC has engineered an alternative fuel system for kiln riser duct firing in Slovakia. The Turna cement plant has already operated a SAF system for the main burner which consists mainly of a double truck docking station and a dosing system. 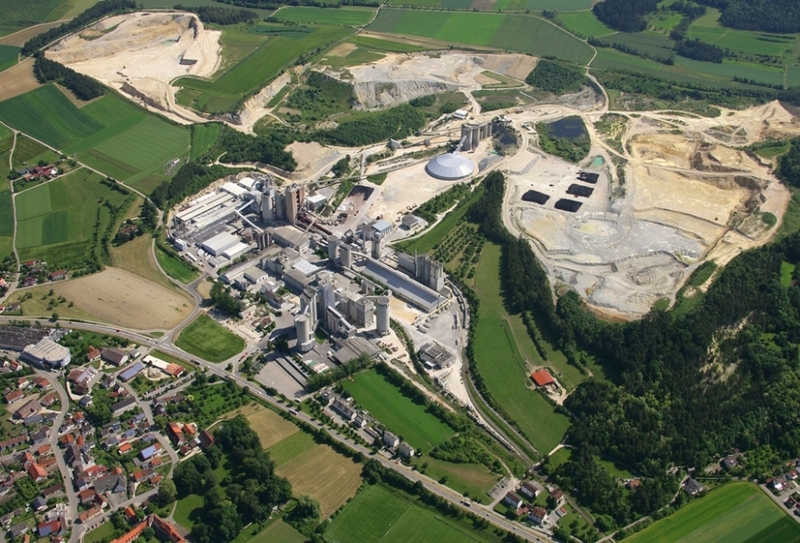 A TEC has installed an XMercury plant in Allmendingen together with Scheuch GmbH. The plant components have been integrated in the preheater tower. A TEC Plant Construction in Eberstein is manufaturing two Rocket Mill's at the moment. They will be installed at Repower South, an advanced recycling, recovery and renewable energy company in the USA. 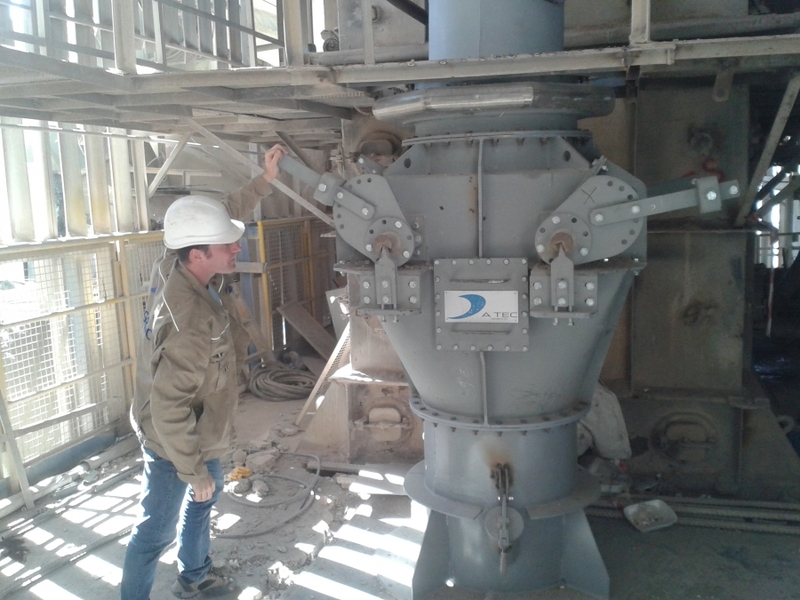 The existing preheater tower at BATIÇIM‘s plant in Izmir will be upgraded and A TEC takes care of engineering, supply of key equipment and commissioning in this regard.